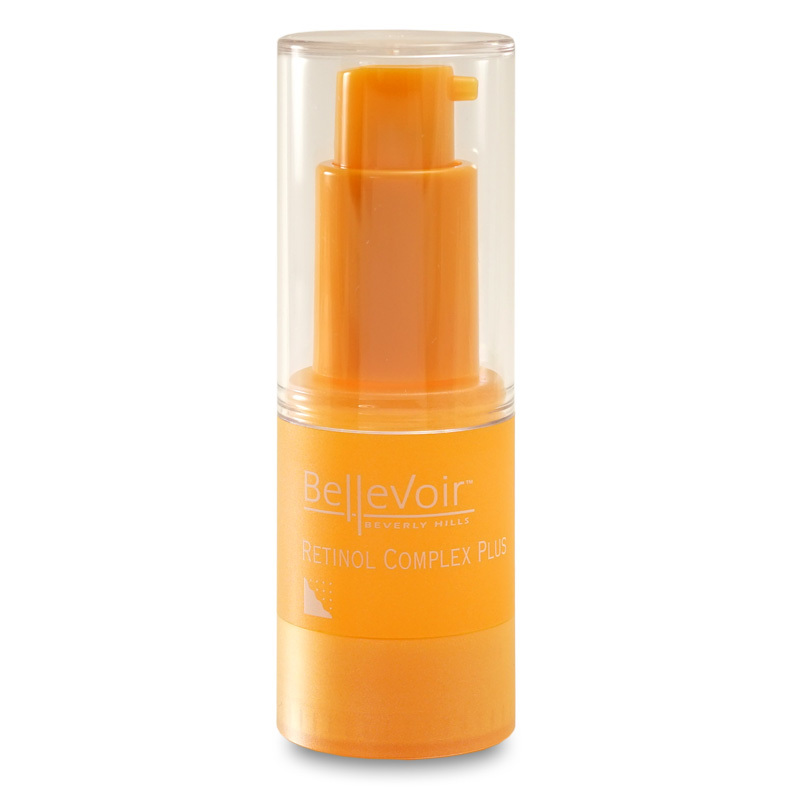 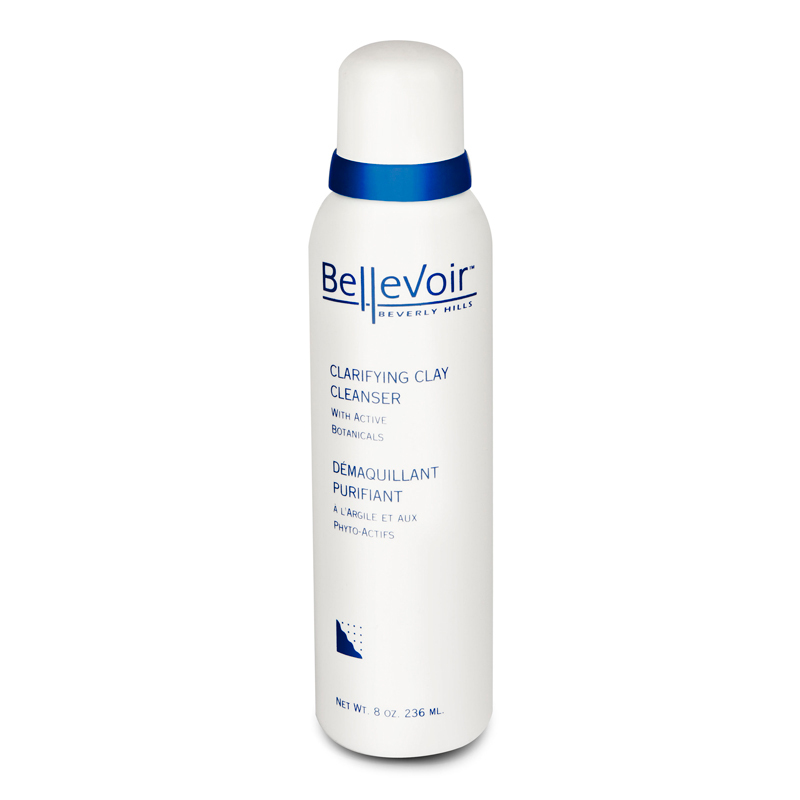 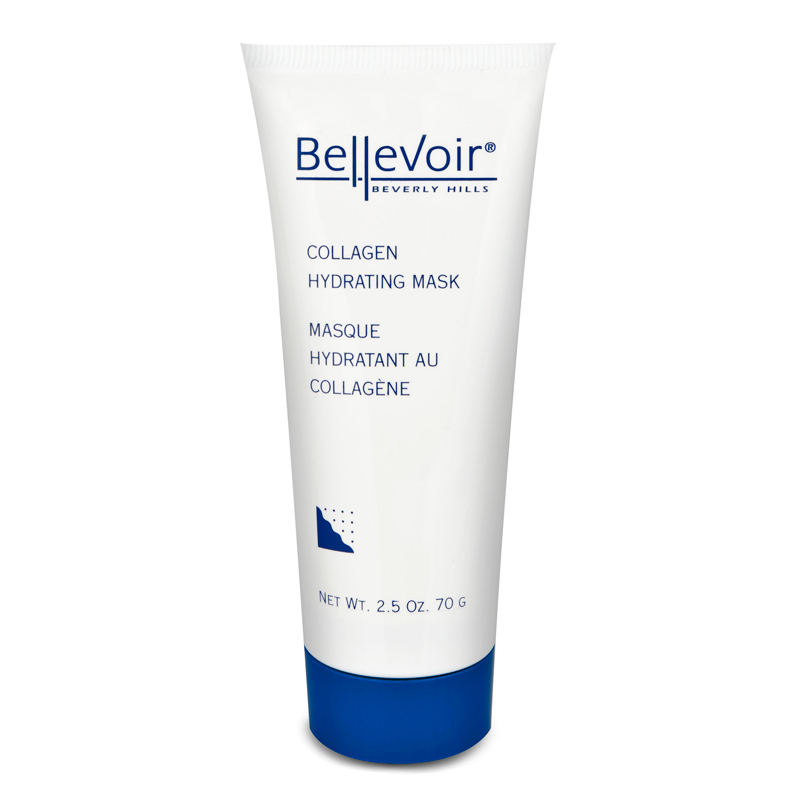 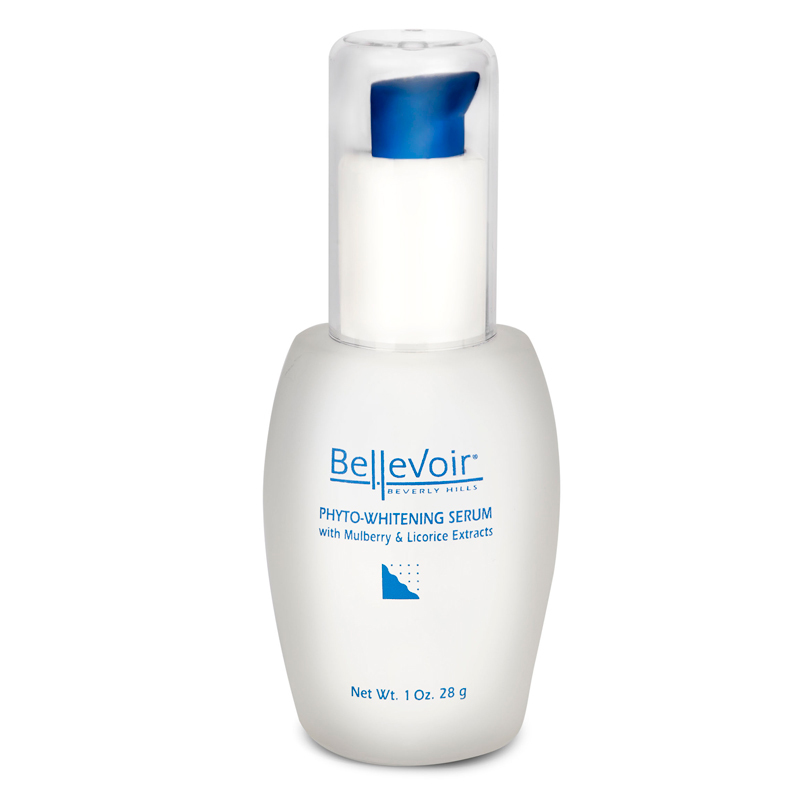 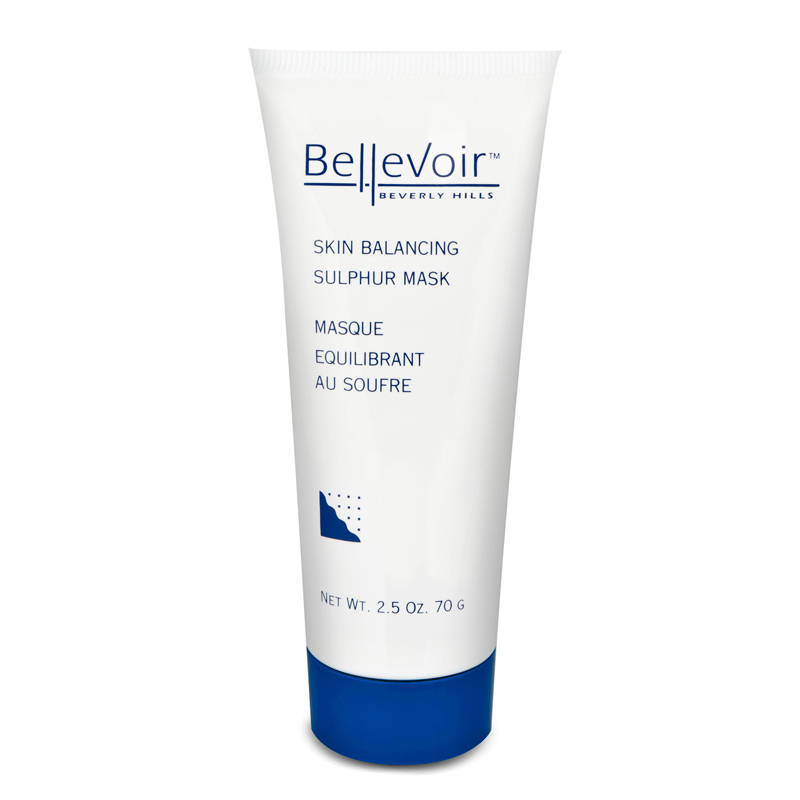 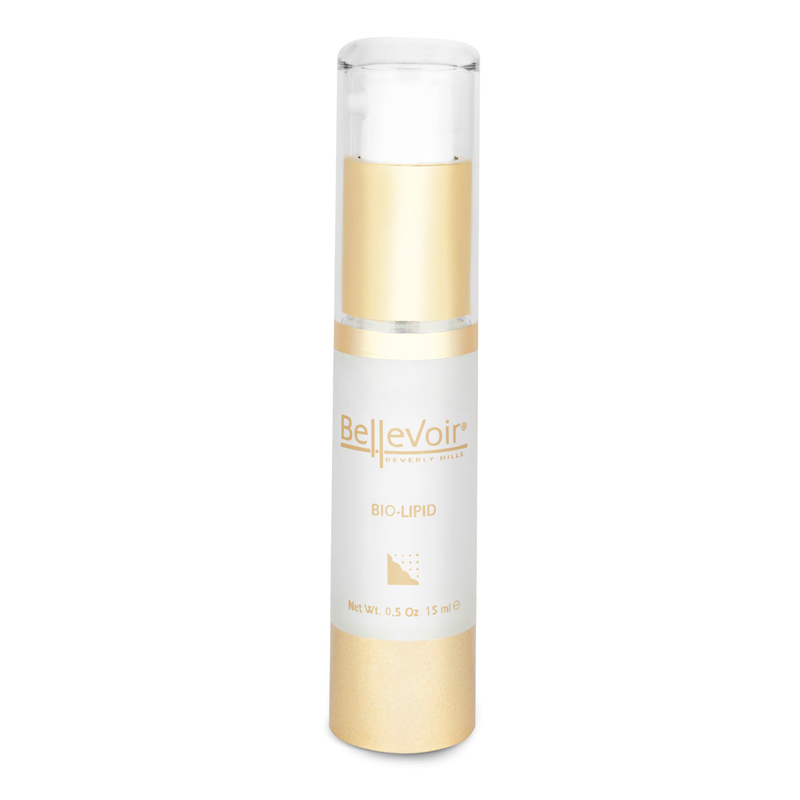 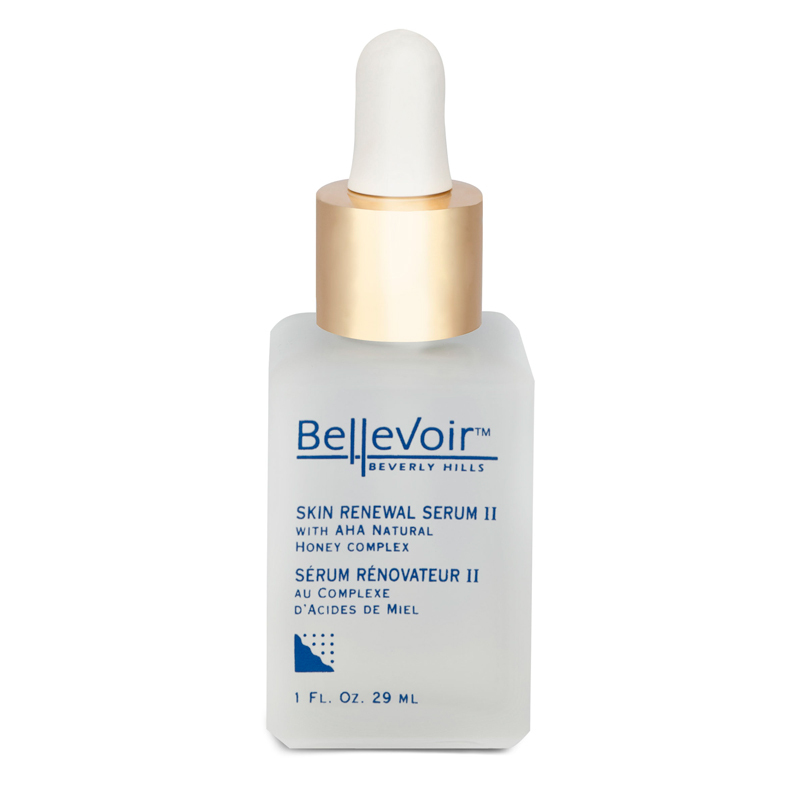 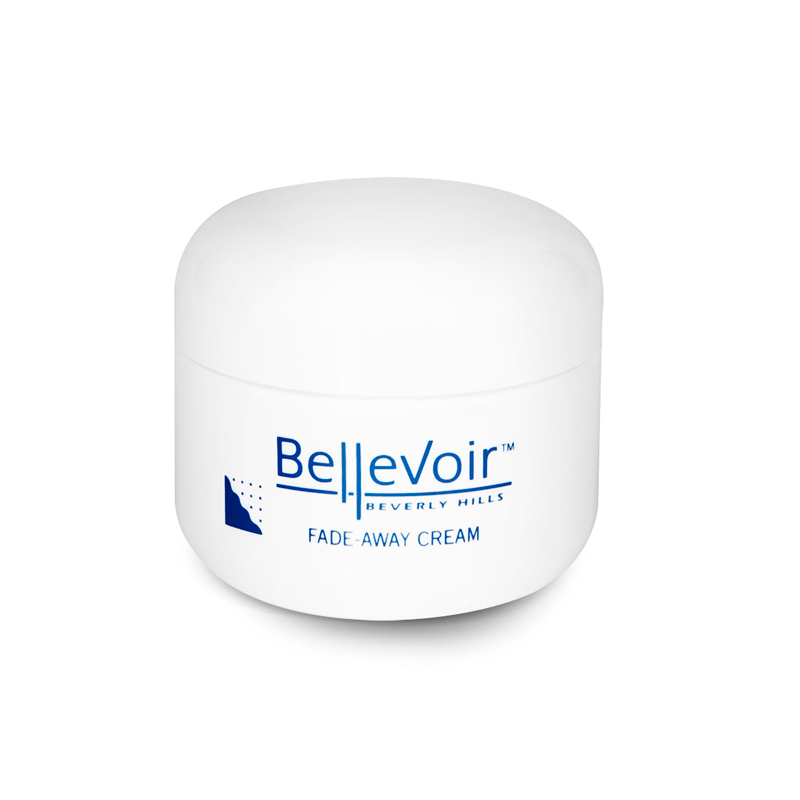 Bellevoir’s Clarifying Clay Cleansers are designed to deliver purifying results long after you have washed your face. 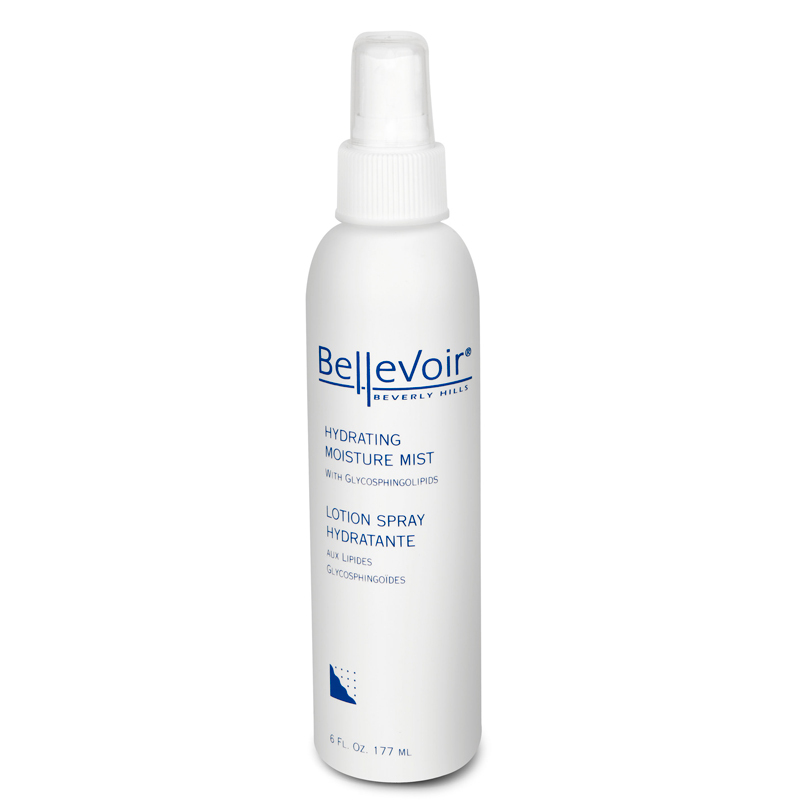 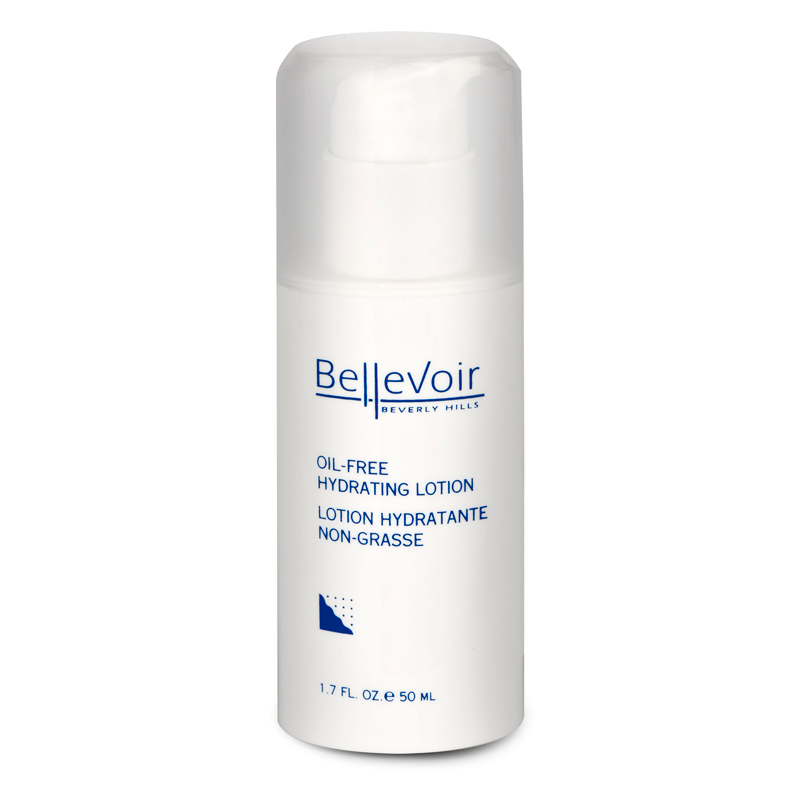 This purifying cleanser unclogs pores and removes dirt to prevent inflamed blemishes and severe breakouts. Unlike harsher acne cleansers, this refreshing cleanser will not over dry or aggravate your skin. 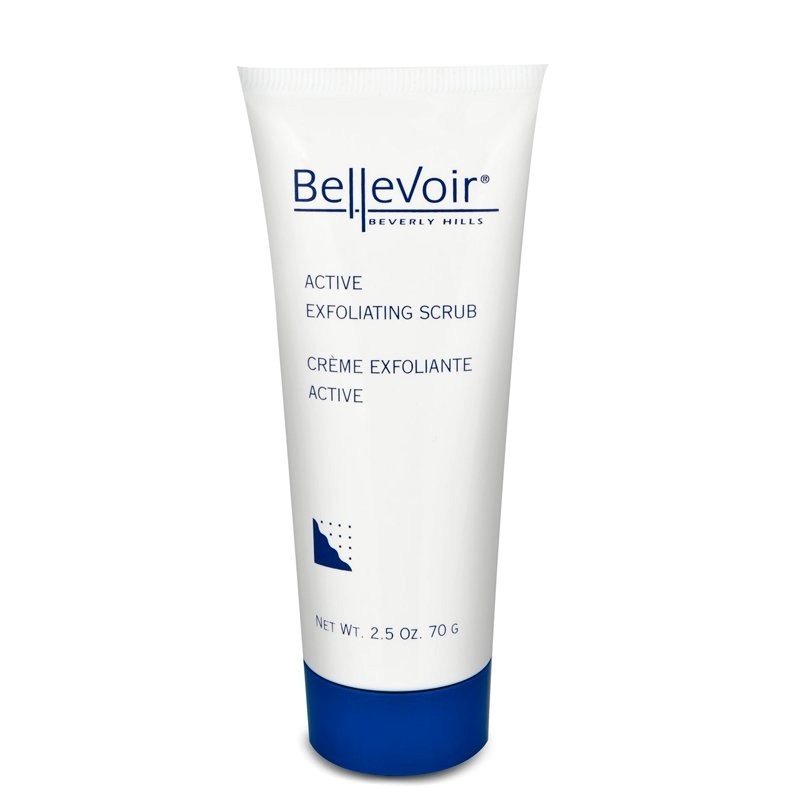 You get clear skin that is immaculately clean using the best active botanicals and oil-reducing ingredients. 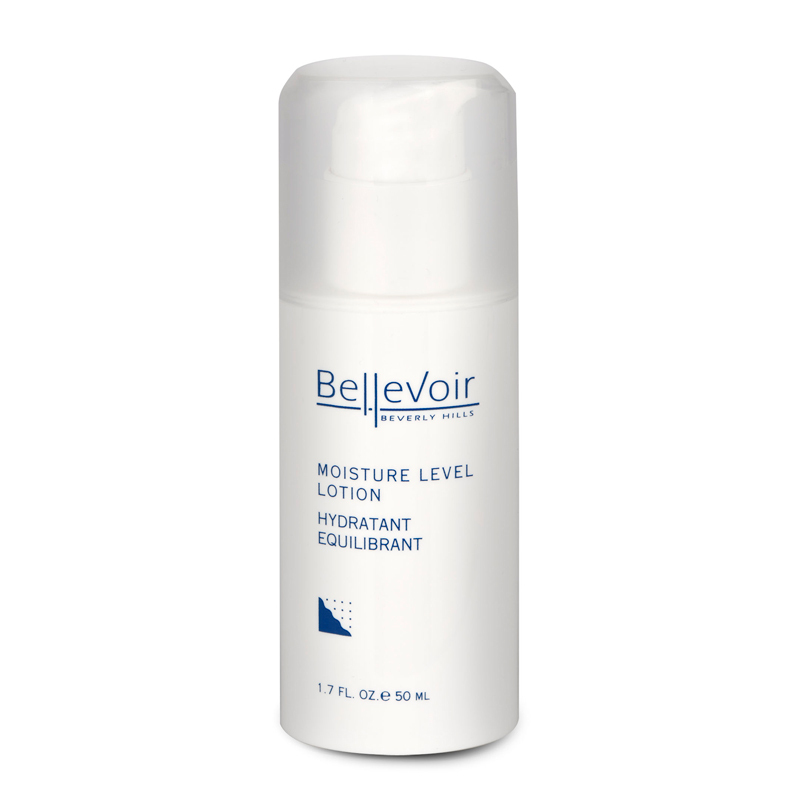 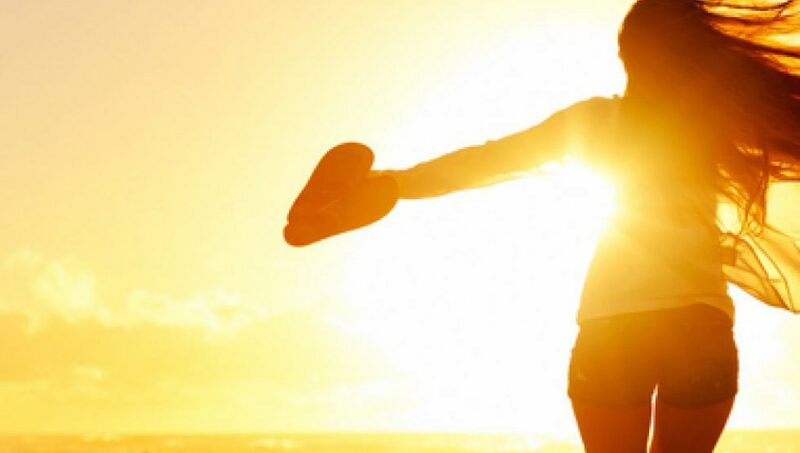 How To Use: Apply moderate amount of cleanser to damp face and neck mornings and evenings. 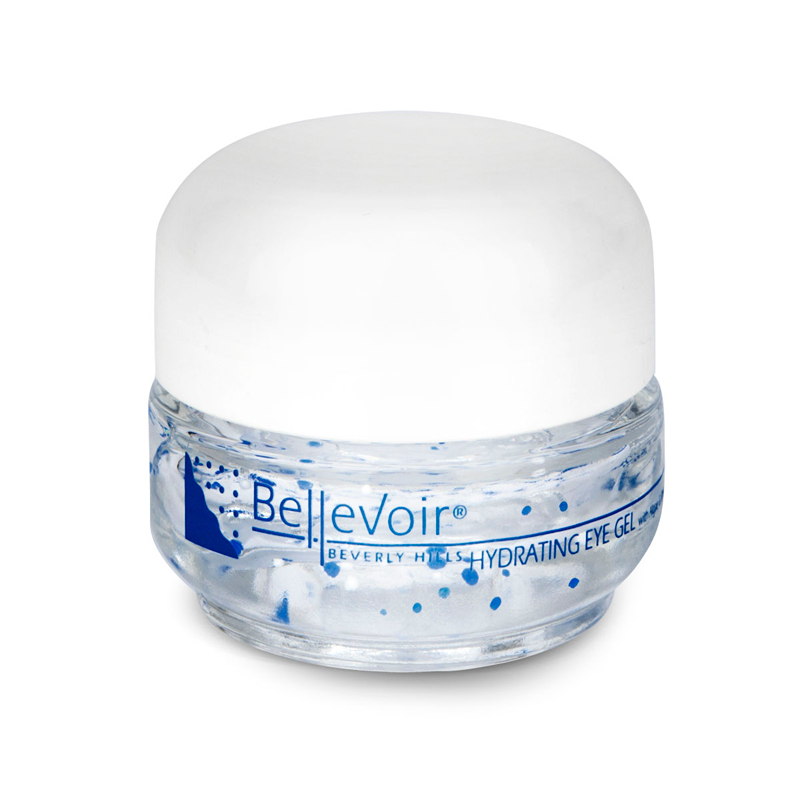 Gently massage until all residues are dissolved.